Former India captain Sourav Ganguly has termed India as favourites against hosts England for the upcoming final of the ICC Women's World Cup on Sunday. 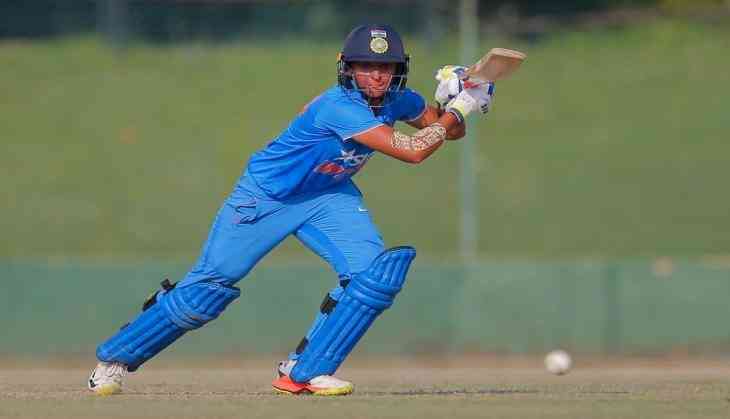 Ganguly hailed Harmanpreet Kaur for her superb unbeaten 171 off 115 balls which enabled India beat Australia by 36 runs in the semi-finals on Thursday. "I saw her innings, (Harmanpreet) Kaur was superb yesterday. They will beat England in the final on Sunday," Ganguly said at Eden Gardens on Friday. The Cricket Association of Bengal president also informed that the association has made profits to the tune of more than Rs 10 crore in the last fiscal, as some dues are not cleared with Lodha reforms not being implemented. "We made a lot of profits this year. It's actually more than Rs 10 crore," the CAB president Ganguly said after their finance committee meeting. The CAB working committee will meet on July 27.